Confused!!!! How to bring lights to your dark corner of your home?? There are many ways to brighten up your dark space, whether it is your living room, bedroom, office space or any corner of your home. But the main factor where you can stuck is price as now a days the things are very expensive, really not affordable. I will share some beautiful lightening products with you which you can easily afford & buy and also it will make your home pleasant. As per my experience it is not necessary to brighten your home according to the season. I also tried these five awesome ideas to light up my house, so think you can also go for the same. These hanging lamps can add beauty and modernity to your living area which can also give a unique craft look. 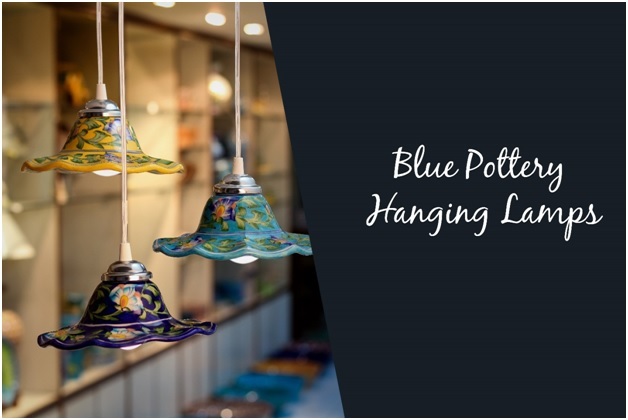 Blue Pottery hanging lamps are 100% handmade and hand painted. It comes in different colors, floral geometric patterns. Easy to maintain and install, all the fittings come attached to these lamps. You can pair it in a combination of two or three lamps too. They are not so bigger in size, looks elegant in verandah or balcony also. Table lamps for the living room are the perfect décor for any table or side table or dining table of your home. 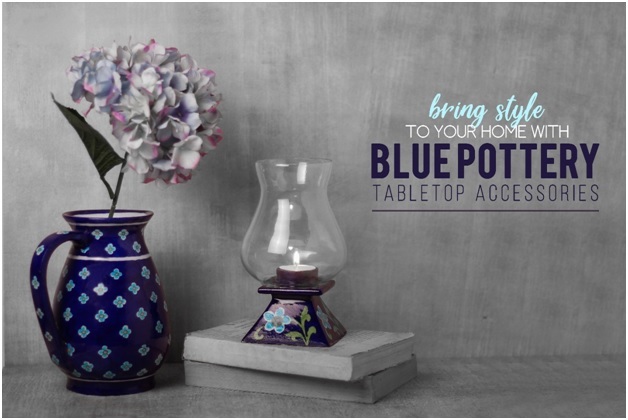 Add a Blue Pottery element to your side tables to your room which gives a rich look too. 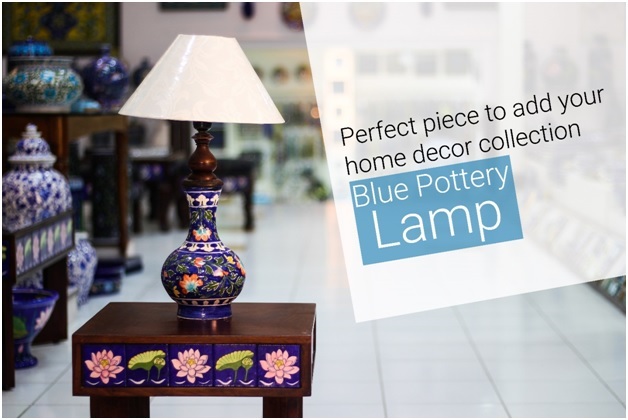 These lamps are made up of ceramics and glazes with colorful designs. You can mix and match the base with different lamp shades. 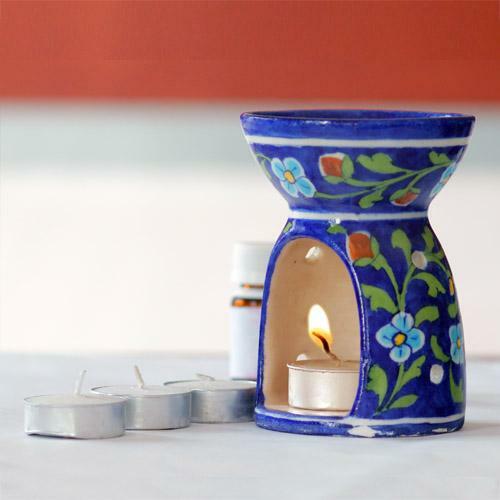 Enhance your space with these elegantly handcrafted with these holders. It can also be used for table decoration or night party or festival and it can also add a pretty collection to any room. It is also perfect for gifting purpose and it can be a gift for every occasion. The best thing about this product is that it serves the purpose of two things. Yes, this product is multi-utility. 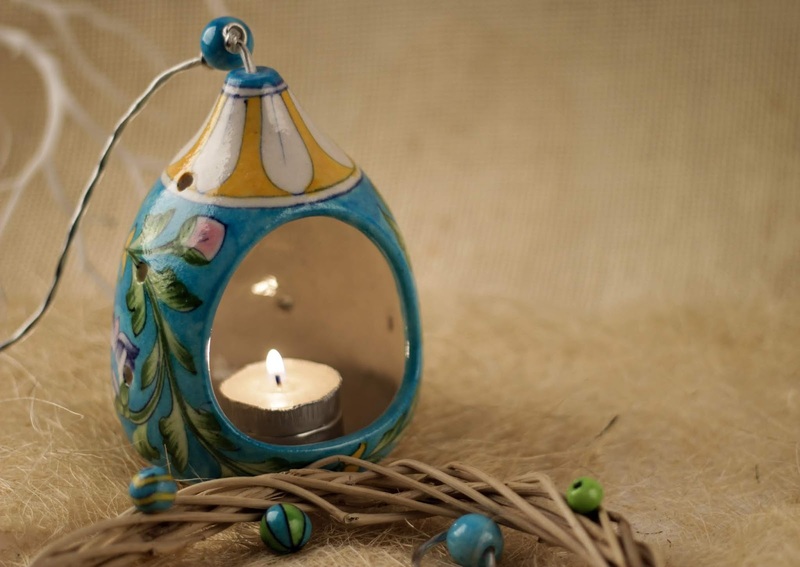 This can be used as hanging tea light and a bird feeder which can be hanging on balconies or in porch. These holders is made of blue pottery ceramic and is totally hand done. This is something different as it spread the fragrance in your home plus you can put a tea light in it and can be used as lightning too. You can put the oil according to the essence and feel it. However, it can be the best housewarming gift for your friends, relatives, etc. At the end, I would like to conclude the blog and say that these products will add glance and elegance and modernity to your home which doesn’t include too much cost and looks royal due to the handmade products. 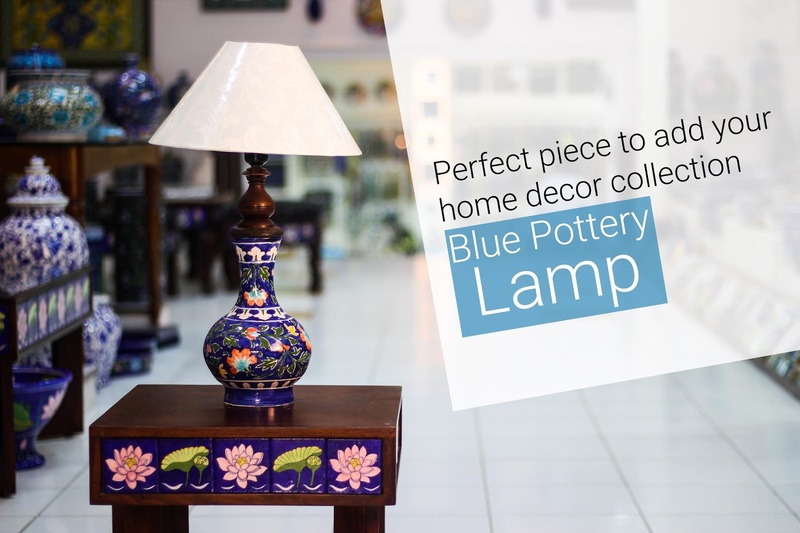 It will give you a feel of Blue Pottery which is the traditional craft of Jaipur and we should buy it also to preserve the craft.